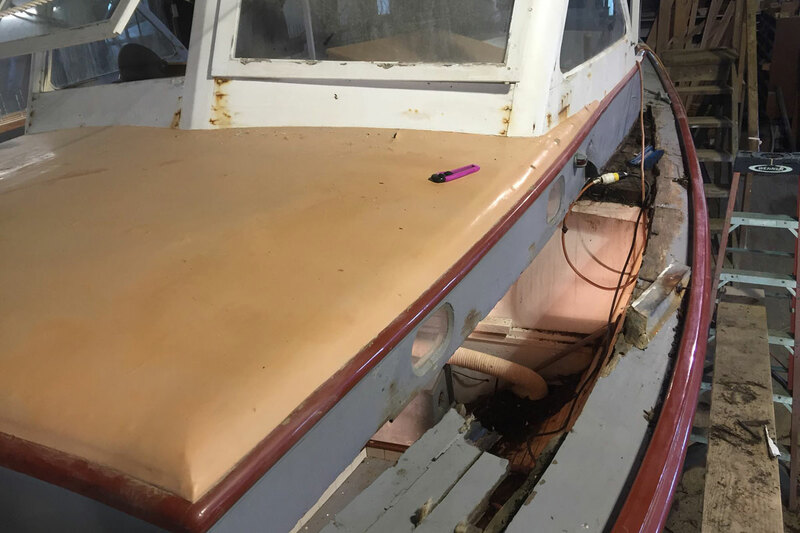 Dark Harbor Boat Yard is a full-service boat yard offering storage and safe anchorage within Cradle Cove on 700 Acre Island, Isleboro. 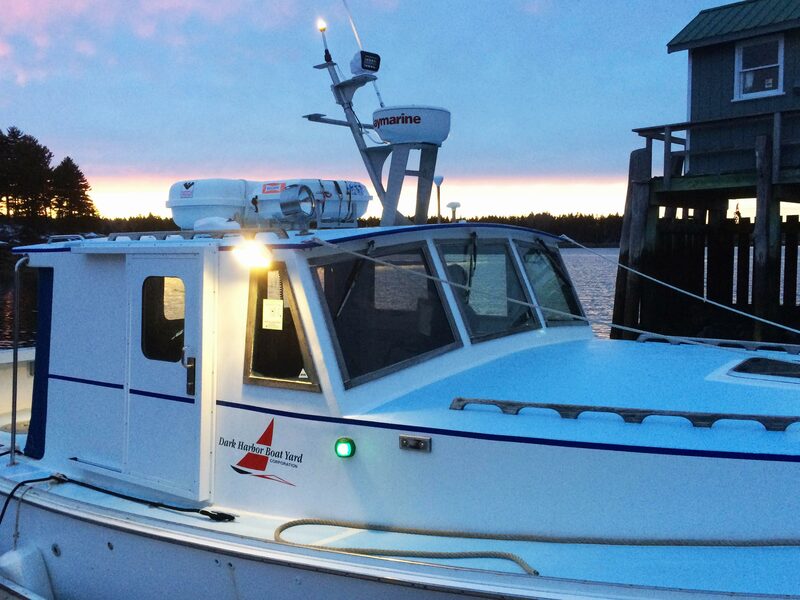 We’re conveniently located – just a 20-minute ferry ride from Lincolnville to the Isleboro Ferry Dock. 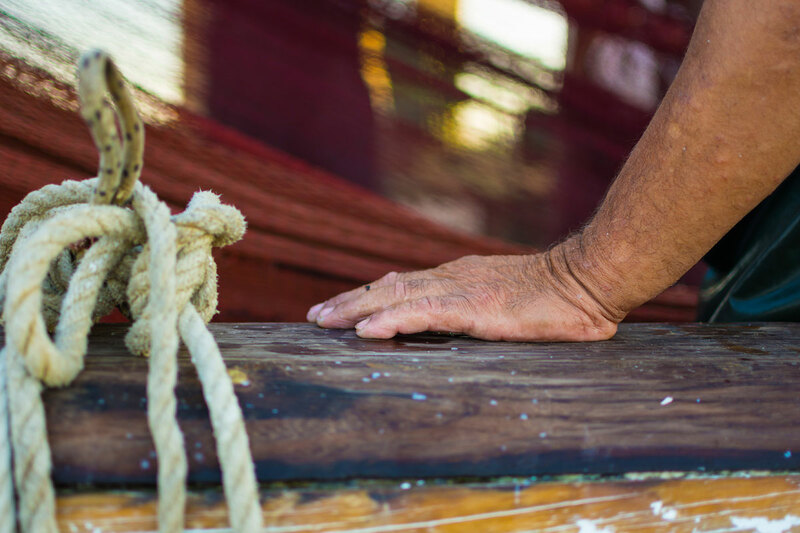 Service or store your boat with us and we’ll be happy to pick you up at the ferry. 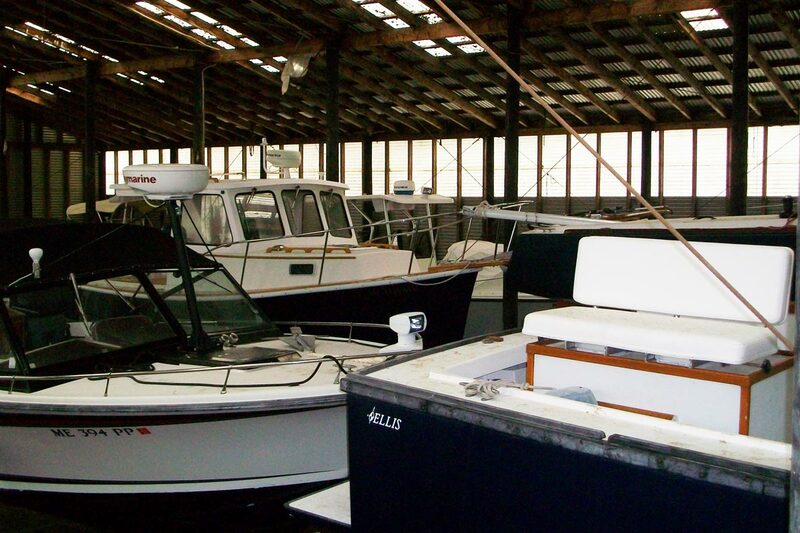 A full-service boat yard offering for all your boat maintenance and repairs. 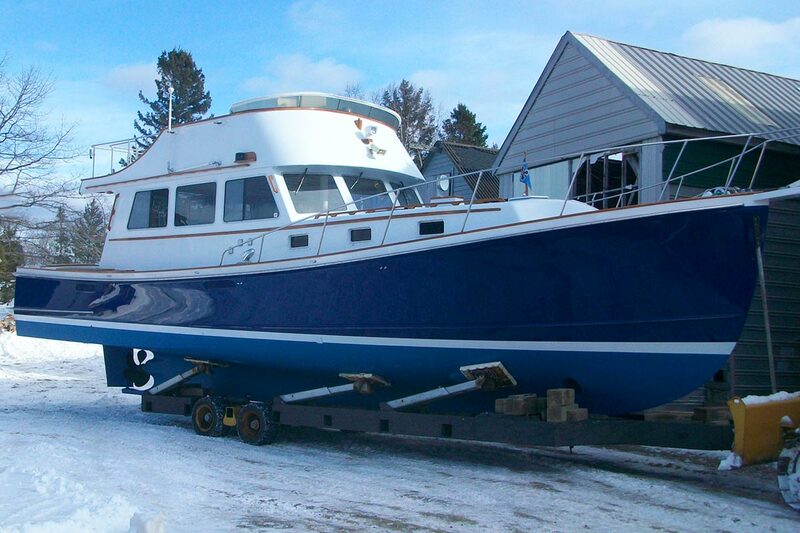 Winter storage and yearly maintenance for vessels and floats. Our friendly, experienced, and reliable crew is here to assist you. 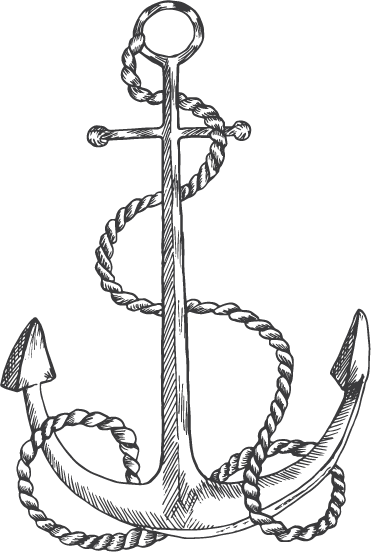 Dark Harbor Boat Yard is an excellent and caring yard. I have always been happy with the winter storage and the work completed. My generator failed last summer just before a week long cruise with our yacht club. The mechanics worked for an hour on a Saturday fixing the generator to assure I did not miss anytime with the cruise. Top notch service. I would not keep my boat anywhere else!